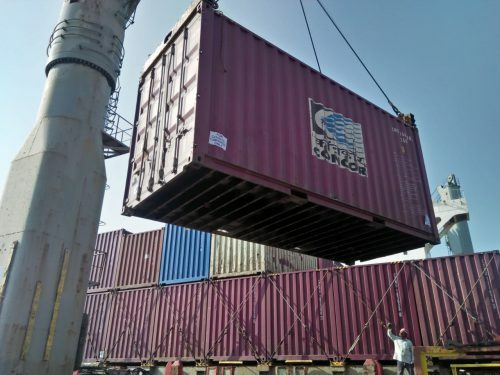 Raftaar Mangalore handles the first coastal vessel of Container Corporation of India (CONCOR) . The maiden voyage commenced on 13/01/19 o from Kandla – Mangalore – Cochin – Tuticorin & back to Kandla. Raftaar Mangalore are also Agents for M/S Vishwa Samudra Coastal Lines, Hyderabad who are the Vessel Operators.